The Catholic Project seeks to renew and build up the Church through robust and faithful collaboration between the clergy and the laity. The ongoing, meaningful, and substantive contribution of the lay faithful aids the bishops in their ability to teach, sanctify, and govern the Church. The challenges facing the Church today require all members to come together. The renewal and building up of the Church requires the participation of all its members. The contribution of the lay faithful in the renewal and rebuilding of the Church is key to restoring trust in Church leadership. Genuine collaboration means taking seriously all contributions that help build up and renew the Church. If we want to achieve real results—not simply make some noise—we need to ensure that all members understand the theology that makes our Church Catholic. Renewal in the Church requires personal renewal through those works and acts that the Church has always proposed as means to holiness. Work toward the elimination of sexual abuse from the Church, the nation, and the world. Address the needs of the victims/survivors; never forget the tragedy of abuse..
Promote a better understanding of the crisis, and Catholic theology.  Experts and professional from across the University are collaborating on The Catholic Project. Our work is multi-faceted, addressing the various challenges of the sexual abuse crisis. Stay informed on upcoming events, news, and resources.